Beat the boredom! | Mrs. Foote's Math & Science -- Gifted, Middle School and whatever!! Posted by Nancy Foote in 4th grade, 5th grade, math challenge. Here are two new math challenges to keep your mind active while your mom is shopping. 1. 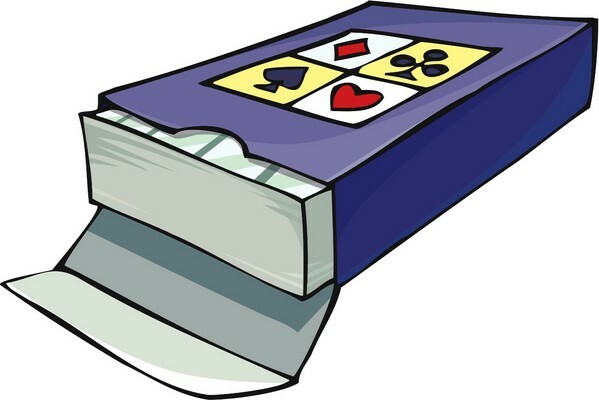 In a regular (standard) deck of cards without jokers, how many cards you have to to draw — at random– to be absolutely positive of getting two cards of the same suit? 2. 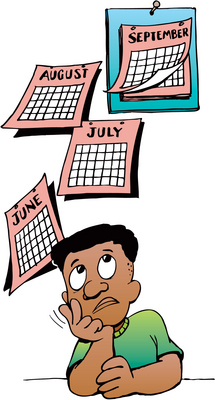 What is the maximum number of days in any 6 month period? Centennial students email your response to nancyfootehigley@gmail.com by 8 PM Monday, November 30th .